The website will be inaccessible for a short time from Apr 22, 2019, 11:59 PM , when the Event The Battle of Grenada will be completed. Yeah! 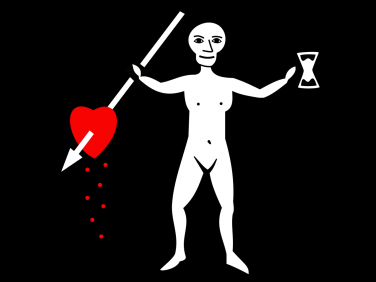 This work, "Jack Rackham's flag", is a slightly modified version of "The pirate flag of Jack Rackham (1682 - 1720)", dedicated to the public domain by an anonymous author with the deed CC0 1.0. Changes made: Resizing, Centering. 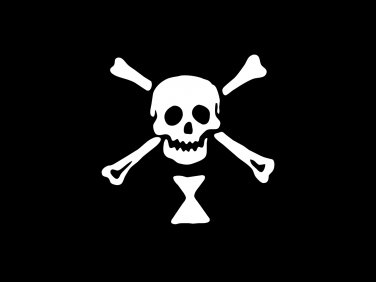 This work, "Blackbeard's flag", is a slightly modified version of "Pirate Flag of Blackbeard (Edward Teach)", dedicated to the public domain by Fred the Oyster with the deed CC0 1.0. Changes made: Resizing, Centering. 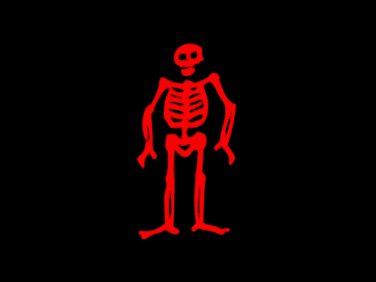 This work, "Stede Bonnet's flag", is a slightly modified version of "Pirate flag of Stede Bonnet", dedicated to the public domain by an unknown author with the deed CC0 1.0. Changes made: Resizing, Centering. 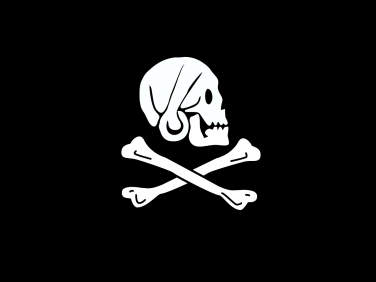 This work, "Henry Every's black flag", is a slightly modified version of "Pirate flag of Henry Every", dedicated to the public domain by an unknown author with the deed CC0 1.0. Changes made: Resizing, Centering. 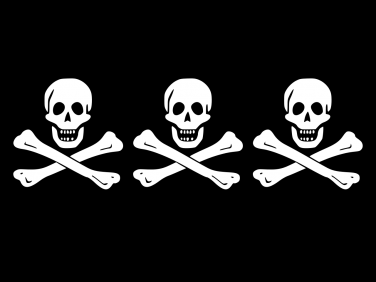 This work, "Thomas Tew's flag", is a slightly modified version of "Pirate flag of Thomas Tew", dedicated to the public domain by EugeneZelenko with the deed CC0 1.0. Changes made: Resizing, Centering. 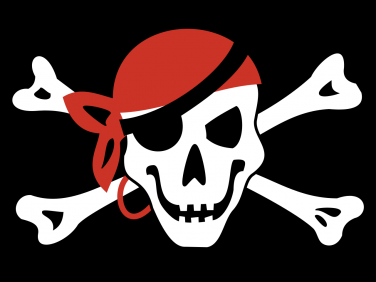 This work, "Emmanuel Wynne's flag", is a slightly modified version of "Pirate flag of Emanuel Wynne", dedicated to the public domain by an anonymous author with the deed CC0 1.0. Changes made: Resizing, Centering. 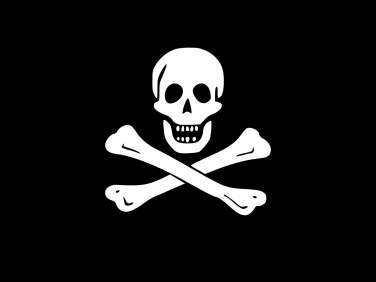 This work, "Christopher Condent's flag", is a slightly modified version of "Flag of pirate Christopher Condent", used under license CC BY-SA 3.0 and whose original author is WarX. Changes made: Resizing, Centering. 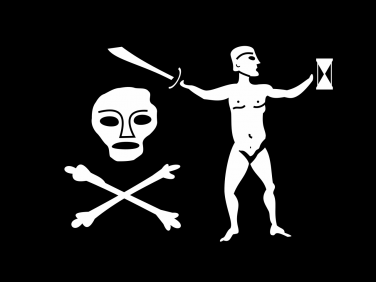 This work, "Edward England's flag", is a slightly modified version of "Flag of pirate Edward England, Samuel Bellamy, and others. ", used under license CC BY-SA 3.0 and whose original author is WarX. Changes made: Resizing, Centering. 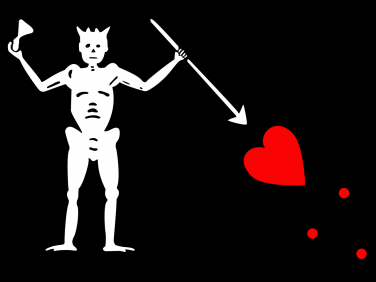 This work, "Black Bart's first flag", is a slightly modified version of "Flag of pirate Bartholomew Roberts", used under license CC BY-SA 3.0 and whose original author is Orem. Changes made: Resizing, Centering. 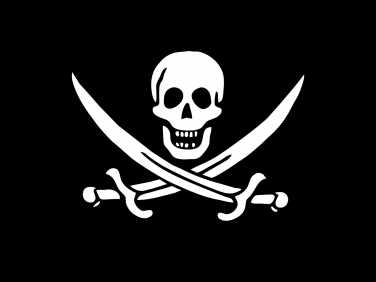 This work, "Edward Low's flag", is a slightly modified version of "Flag of pirate Edward Low", used under license CC BY-SA 3.0 and whose original author is Orem. Changes made: Resizing, Centering. 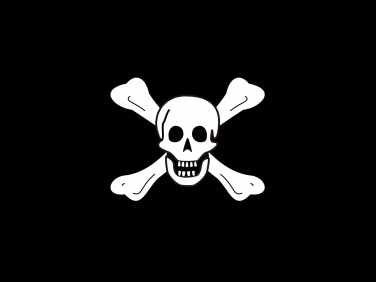 This work, "John Quelch's flag", is a slightly modified version of "Flag of pirate John Quelch", used under license CC BY-SA 3.0 and whose original author is Orem. Changes made: Resizing, Centering. 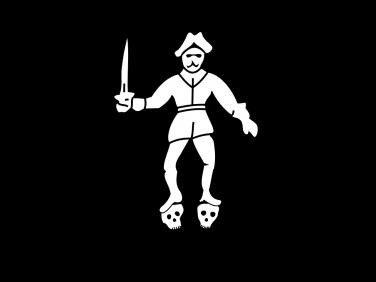 This work, "Richard Worley's flag", is a slightly modified version of "Flag of pirate Richard Worley", used under license CC BY-SA 3.0 and whose original author is Orem. Changes made: Resizing, Centering. 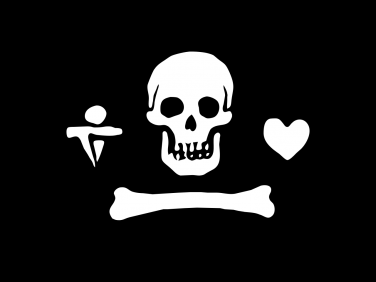 This work, "Walter Kennedy's flag", is a slightly modified version of "Flag of pirate Captain Dulaien", used under license CC BY-SA 3.0 and whose original author is Orem. Changes made: Resizing, Centering. 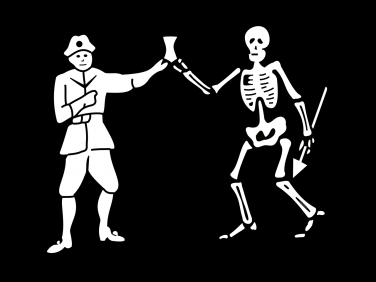 This work, "Black Bart's second flag", is a slightly modified version of "Flag of pirate Bartholomew Roberts (Black Bart). ", used under license CC BY-SA 3.0 and whose original author is Orem. Changes made: Deletions, Resizing, Centering. 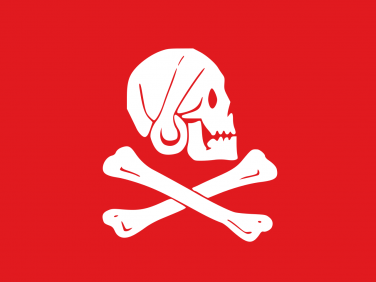 This work, "Henry Every's red flag", is a slightly modified version of "Flag of pirate Henry Every", used under license CC BY-SA 3.0 and whose original author is WarX. Changes made: Resizing, Centering. 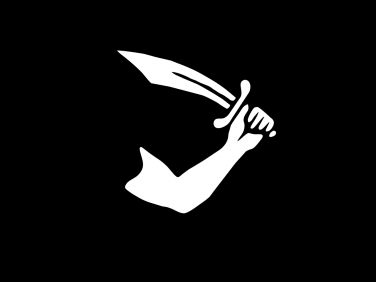 This work, "Bandanna flag", is a slightly modified version of "Flag: Jolly Roger with bandana", used under license CC BY-SA 3.0 and whose original author is Orem. Changes made: Resizing, Centering. 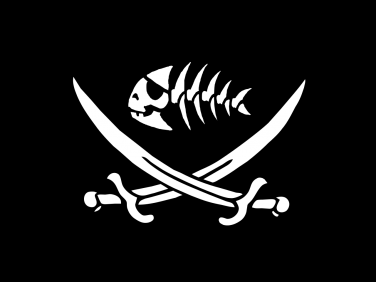 This work, "Fish and swords flag", is a slightly modified version of "Pirate fish flag with swords. ", used under license CC BY-SA 3.0 and whose original author is Conquistador. Changes made: Resizing, Centering. 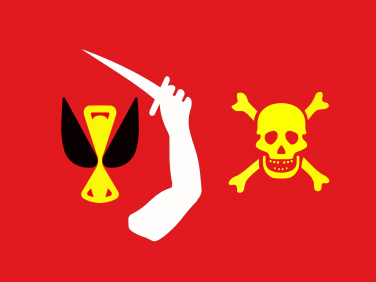 This work, "Christopher Moody's flag", is a slightly modified version of "Flag of pirate Christopher Moody", used under license CC BY-SA 2.5 and whose original author is WarX. Changes made: Hue, Resizing, Centering. 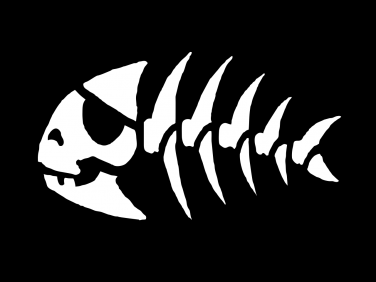 This work, "Pirate fish flag", is a slightly modified version of "Pirate fish flag. ", used under license CC BY-SA 3.0 and whose original author is Conquistador. Changes made: Resizing, Centering. © 2016-2019 BILLY GAMES. All Rights Reserved, unless otherwise indicated. See Credits.